This Waterway Executive two-speed pump uses a smooth-body cylindrical motor made by US Motor. This pump is a good option when you don't have enough room above your pump to fit a standard 56 Frame pump. 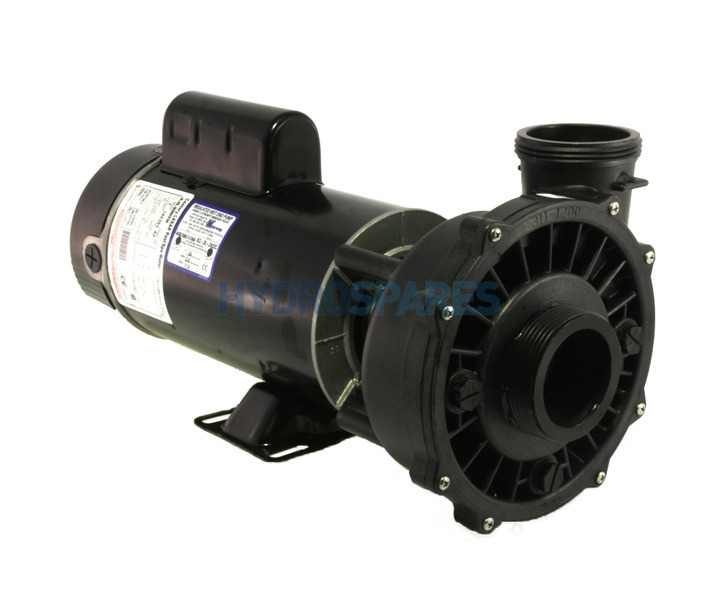 This type of pump can be found on some American spas such as Arctic Spas. Waterway Executive Wet End - 4.00HP 56 Frame size.